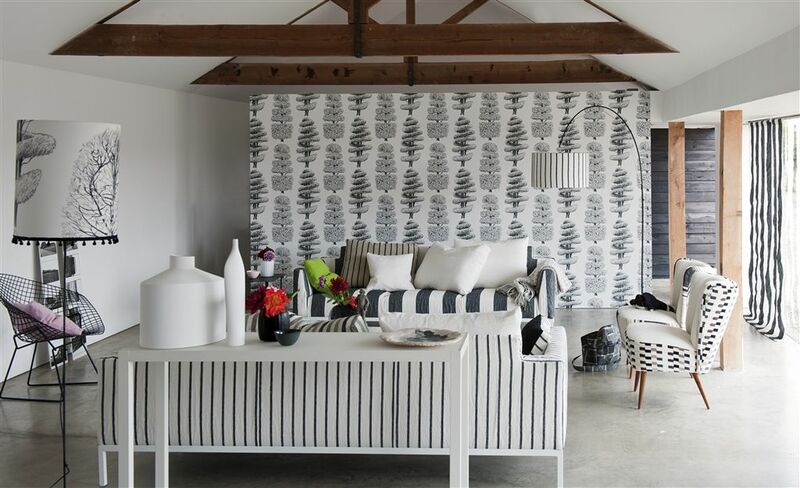 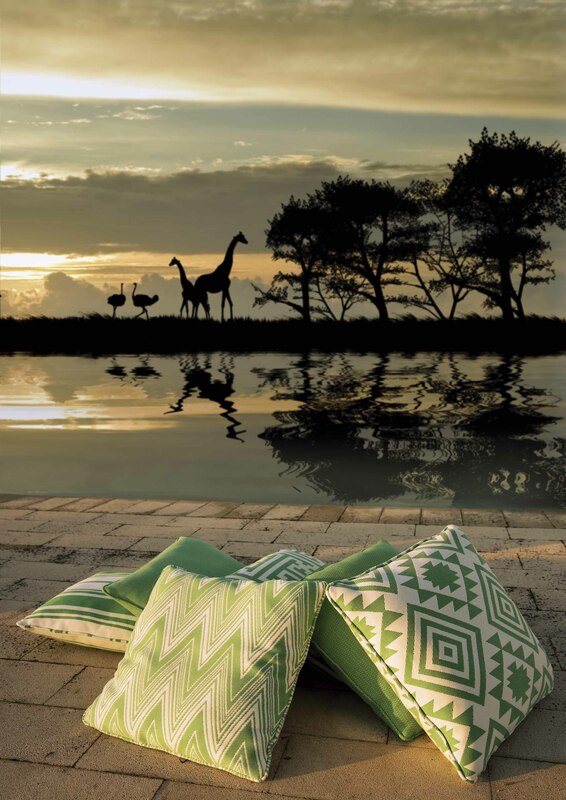 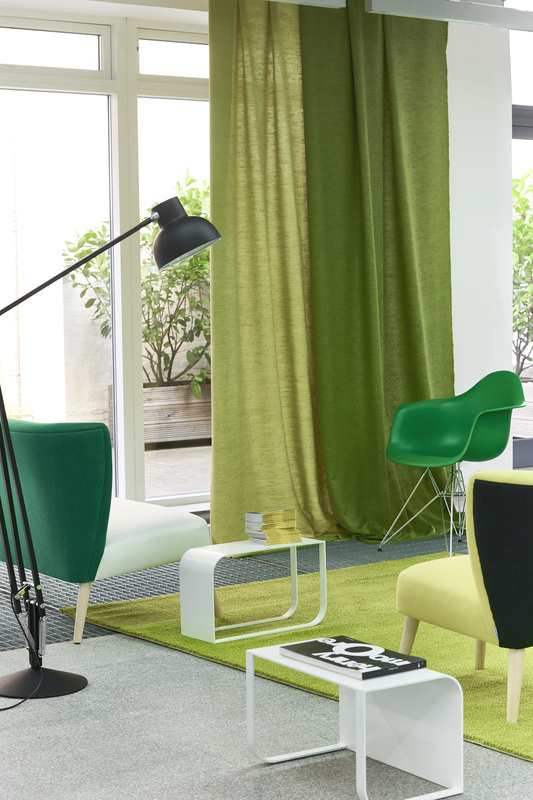 Designers Guild is a world–renowned international home and lifestyle company. 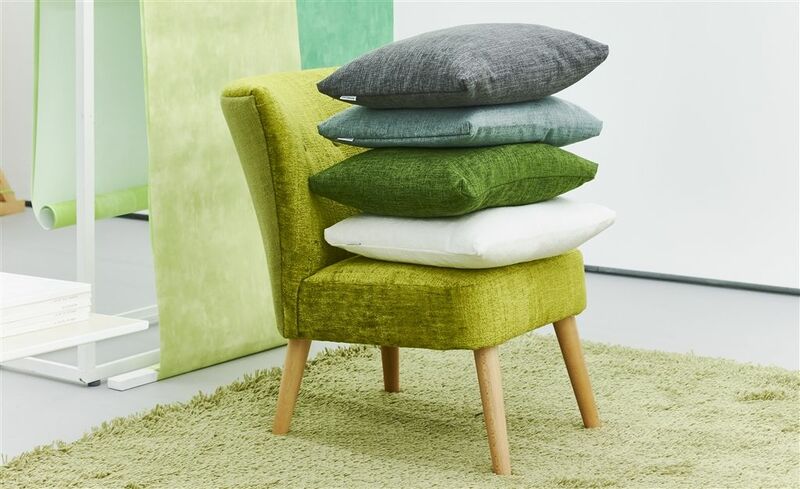 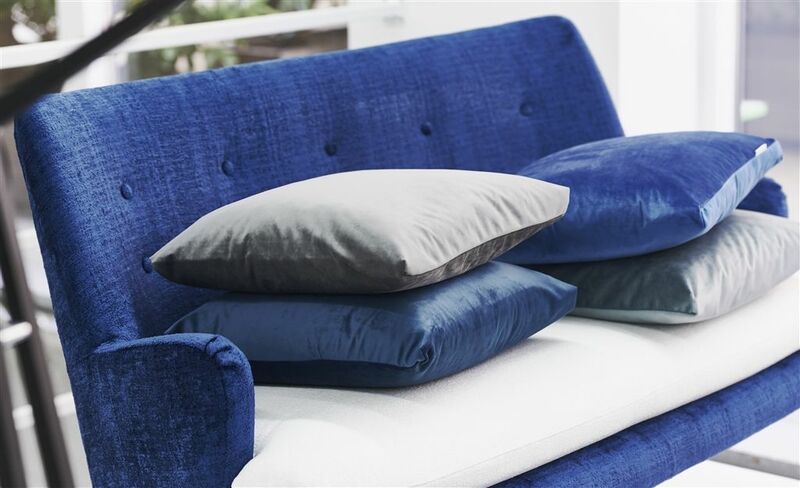 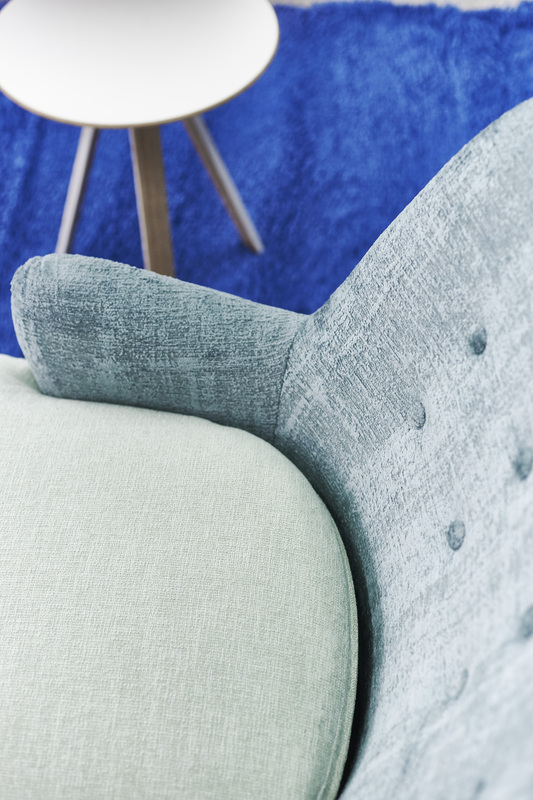 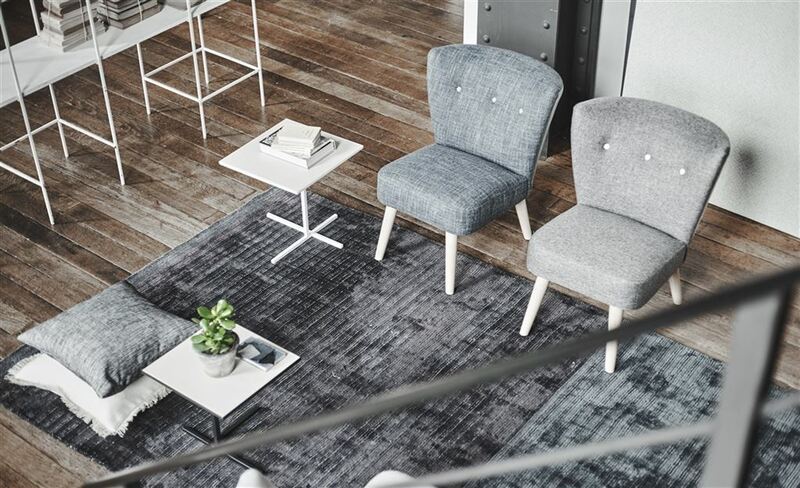 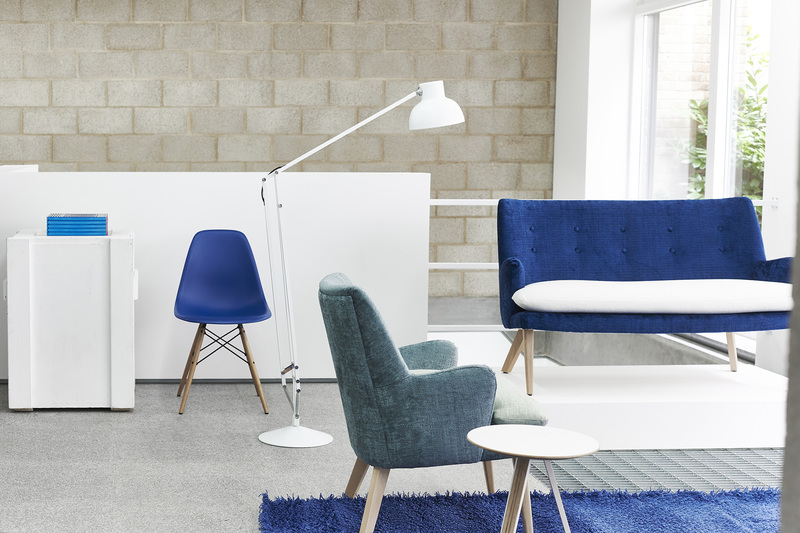 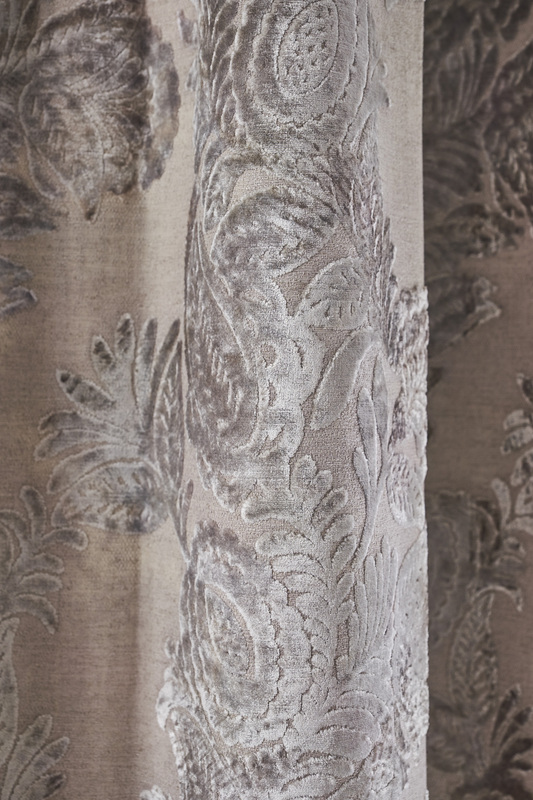 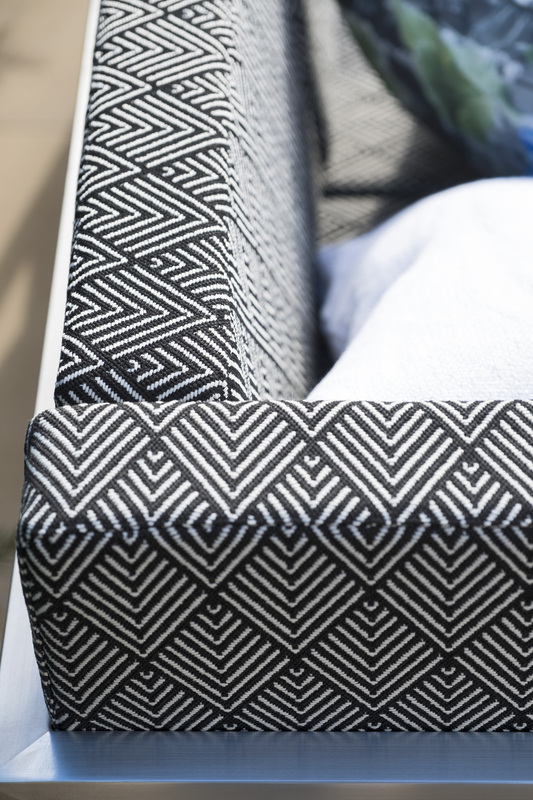 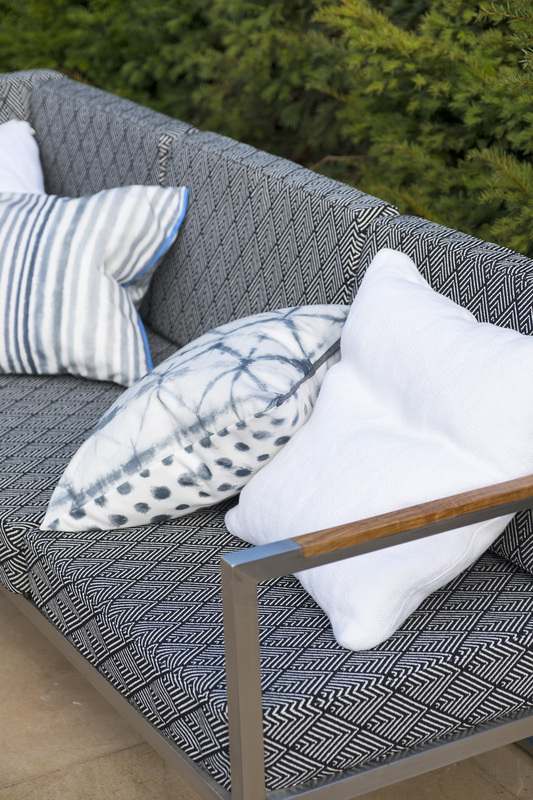 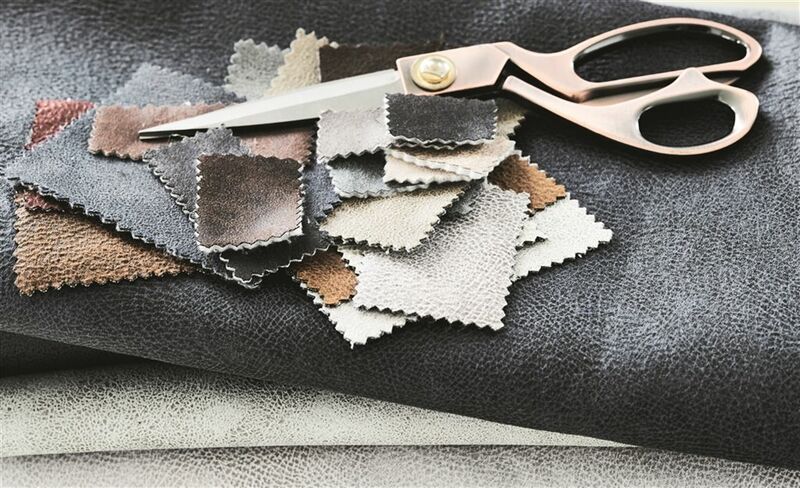 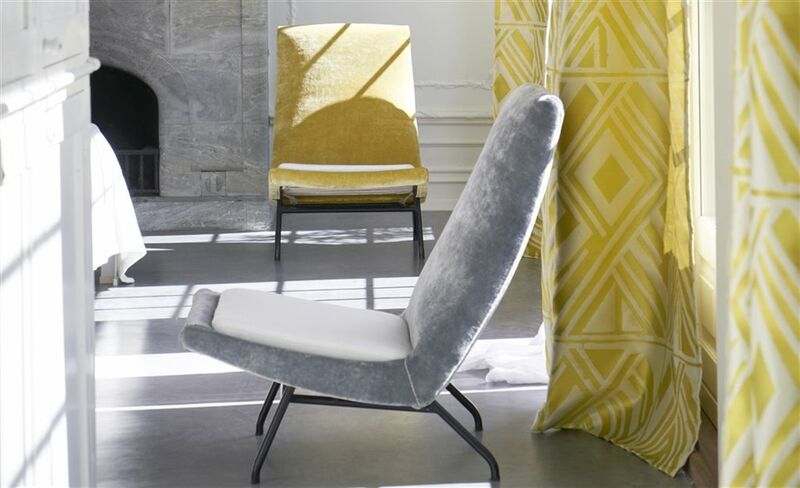 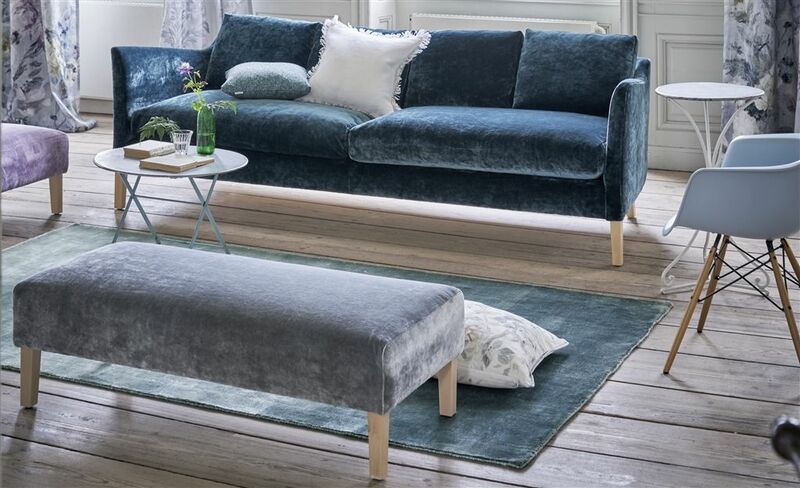 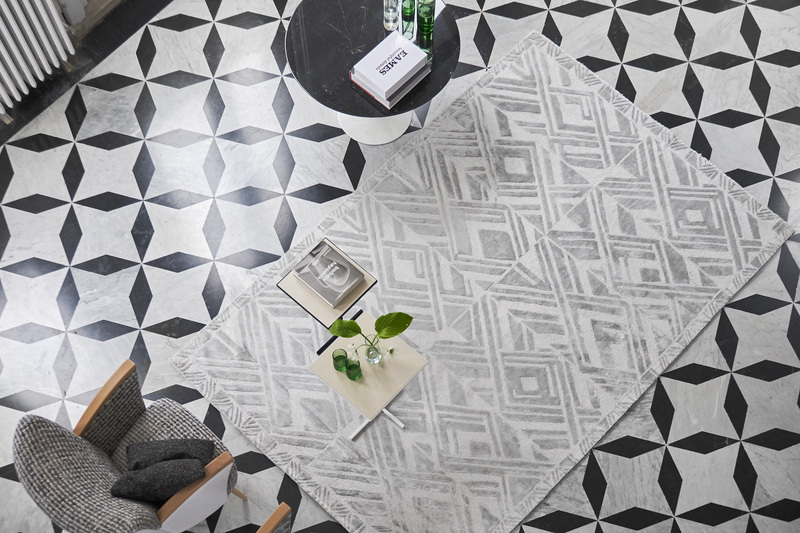 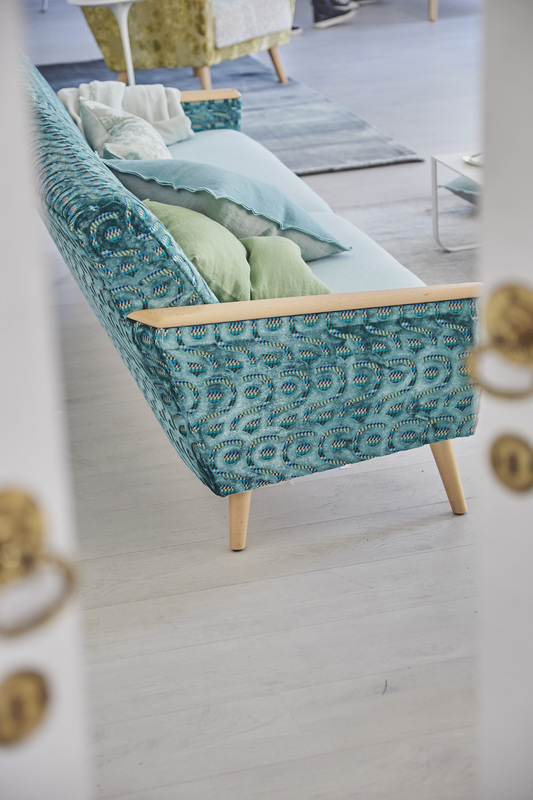 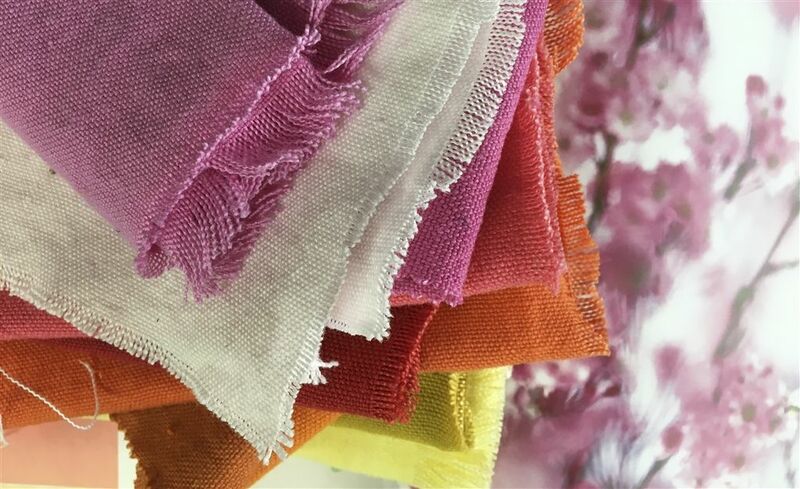 The range of products they offer hold a wide selection of luxury furnishing fabrics, wallcoverings, upholstery, wall paint, homeware and accessories. 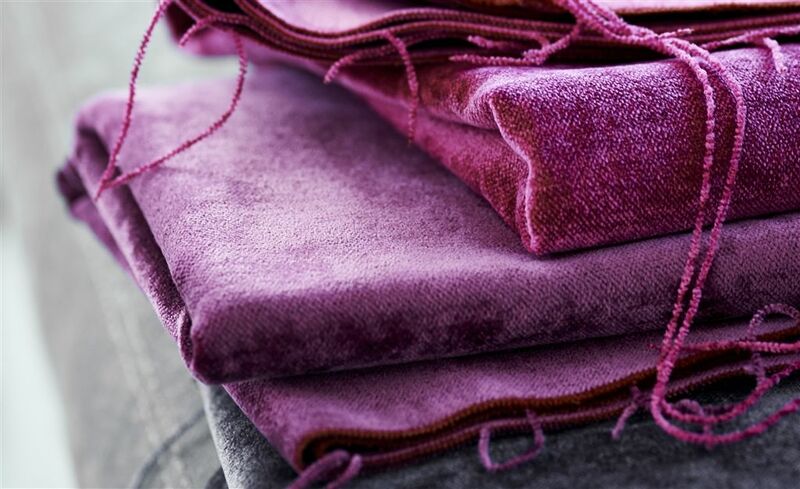 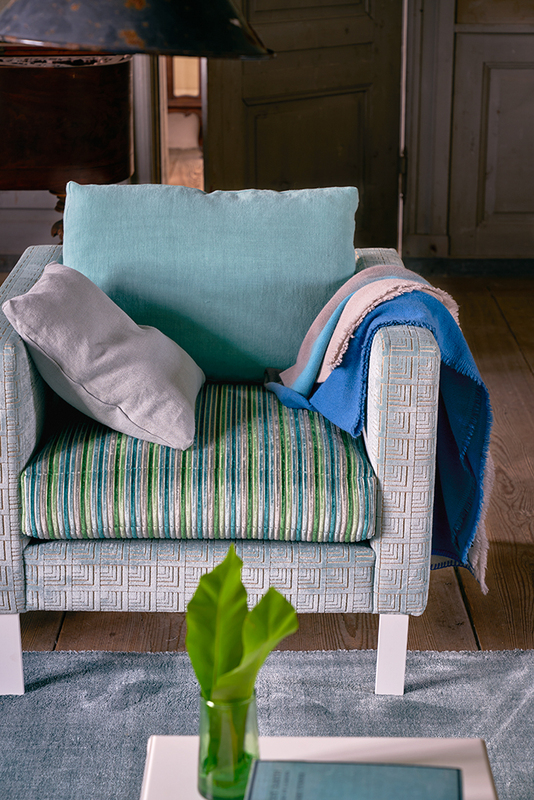 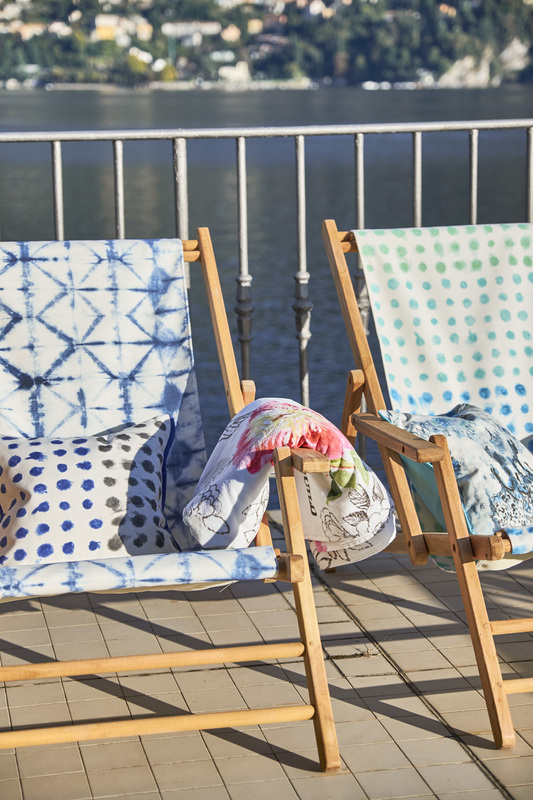 Designers guild is famous for their use of vivid colours, soft textures, bold flower patterns and geometric prints, but they also offer a wide selection of natural and plain linens, silks, velvets, stripes, trimmings and even children’s collections. 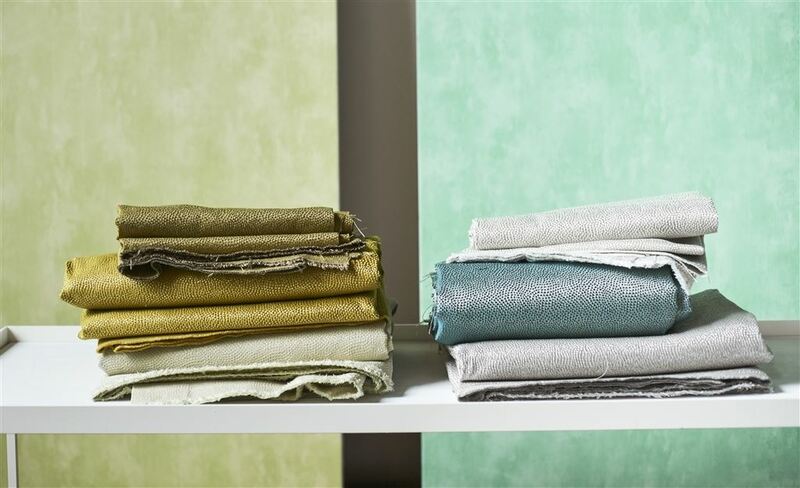 With a range which currently has nearly 9,000 fabrics and 2,000 wallpapers there is something for everyone and every interior design project.